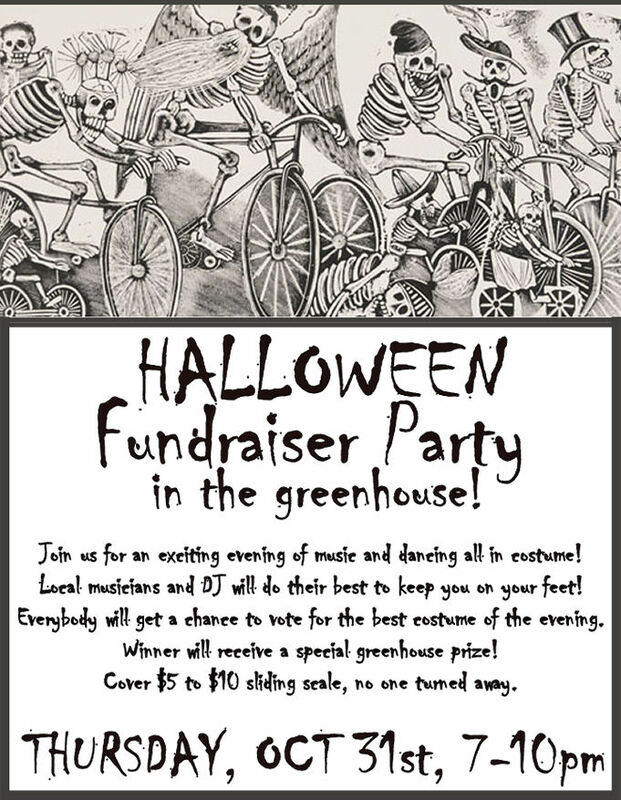 Halloween Party in the Greenhouse! Previous PostUPDATES! Volunteers Needed and Facebook ProfileNext PostTHIS WEEK at the Concordia Greenhouse!